​Heidi's strongest motivator is a keen desire to help others, which is evident in her own career choices, from Manager to Teacher to Career Development Practitioner. 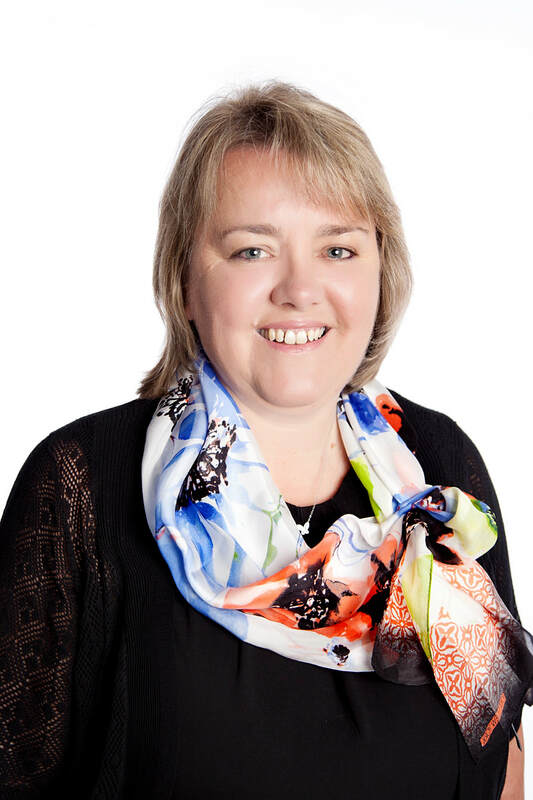 Whether she is coordinating and exploring individual career pathways, developing job applications, providing formal training in the workplace, or assisting teams through organisational change, she bases her achievements on the triumphs of others. To assist with managing organisational restructure, Heidi works with individuals or offers workshops on preparing a professional résumé and cover letter, strategies to respond to selection criteria, applications addressing the NSW Public Sector Capability Framework (GSE Act 2013), and job interview coaching. Give Heidi a call on 0403 785 532 (Sydney time) if you have any questions.